Beginning guitar players will have some initial difficulty with strumming and rhythm. 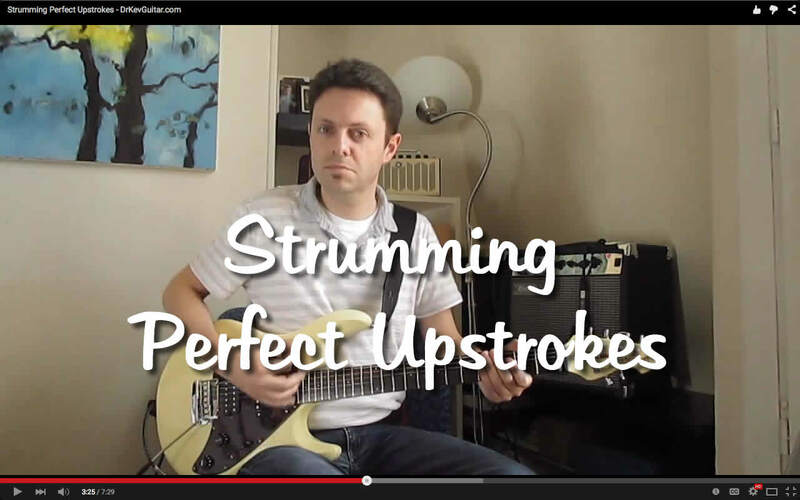 for many players, part of the difficulty is learning to strum upstrokes. In this video I explain the ‘secret’ to playing upstrokes, along with a simple practice technique that will make your strumming and rhythm playing smoother and more fluid.